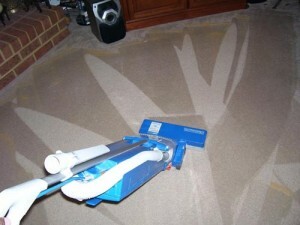 The professionals at Allsafe Cleaning Melbourne can provide all of your cleaning services in Melbourne. From light domestic cleaning to deep house cleaning, we offer a range of services that are perfect for maintaining a clean and happy household. We have a solid understanding of the needs of most households and our service list reflects that. You can view the full list of our services on our pricing page. We offer significant savings if you combine home cleaning services during a single service visit, so ask our friendly representatives to help you craft a combination that will save you money and meet all of your cleaning needs. We are certain that, once you contract with us, you’ll become a customer for life. You can see what our clients have to say about our low prices and unmatched service guarantees on our reviews page. Call today on (03) 9021 6889 and let us help you save time and money on all of your cleaning services. You can reach us anytime, night or day, or you can use our service request form to book a cleaner.